Panam city is the oldest city in Bangladesh. It is situated at Sonargaon of the narayangong district. This is the witness of the old history of Bengal. Basically, Isha Khan established it in the nineteenth century. 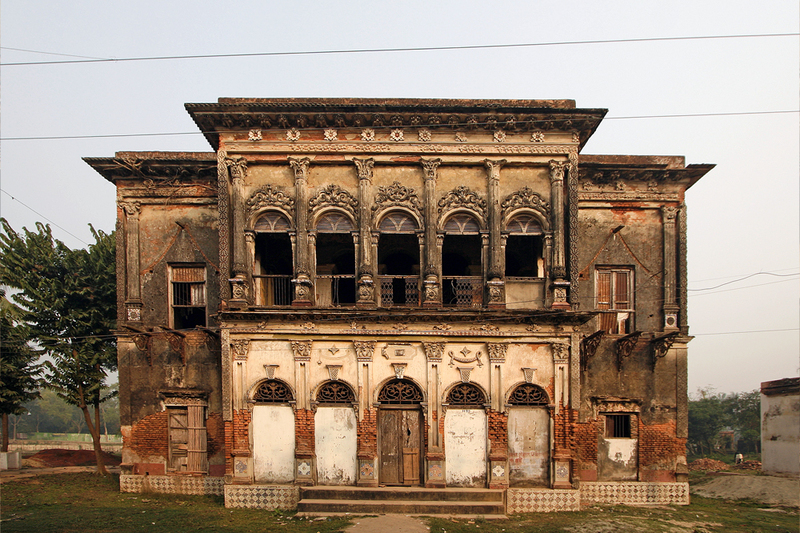 Then this Panam Nagar was the capital of Bangla. Located on both sides of this Panam City, Meghna and Shitalakkha river are located. And on the banks of these points, the trade between East Bengal and Calcutta grew up. cotton fabrics coming from Calcutta and exported from our country, our important Traditional Textile Muslin fabrics. after the arrival of British, there was built the blue trade and the nilkuthi was built a rounding the blue. 52 buildings in Panam city are mentionable. Surrounded by water body both of sides of this city are situated residency, mosque, temple and school. The road on the side of the two side building has been built. The buildings were made of burnt soil. The gates, walls, and windows of the buildings have been decorated with beautiful craftsmanship which draws attention easily. Although the buildings are now nearly destroyed. The roofs of the building are stacked in the form of rugs. Each building is limited by 2 or 3 flour. The mosaics of the floor are spectacular. Basically, this Panam Nagar was the residence of Hindu merchants. There are still some names in the front of their house and carved date of their construction date. When I was a child, I was a wish to see the Panama Nagar Sonargaon City. After all, I have seen the panam city in my college life with a lot of friends. This is no far from Dhaka. You can travel without any tiredness and traffic jam in one day. Panam city is so beautiful place but in 1965 Similar to India's war in Pakistan, all the essential things in this structure were looted even to the door and windows. If you want to lost yourself in nineteen century to stay in 2017 you can go to see the panam city. First, you need to go Gulistan at Dhaka then buy a ticket for go to mugrapara from Gulistan. When you will reach the mugrapara then hire a rickshaw for go to Panam Nagar Sonargaon.